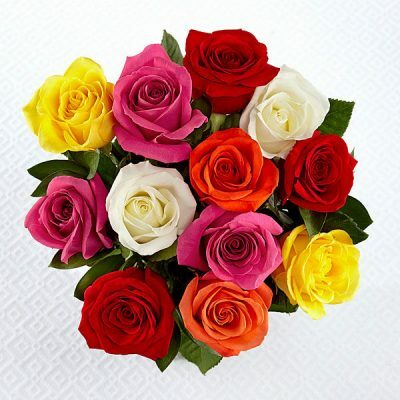 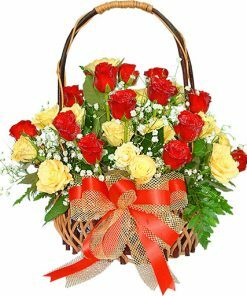 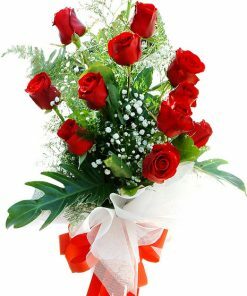 Mixed Colors of 1 Dozen Roses present a gorgeous bouquet that brings amazing color to any special occasion in life. 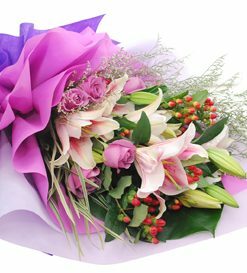 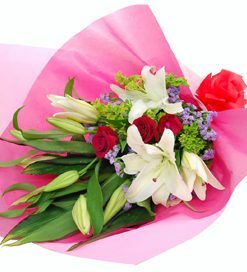 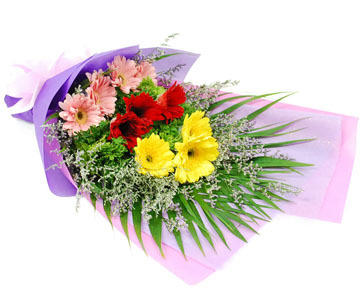 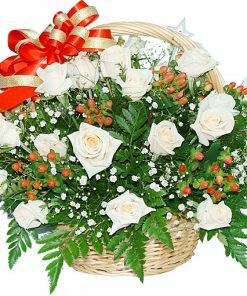 This is the bouquet to send that special person you want to delight with fragrant blooms. 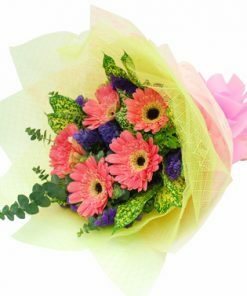 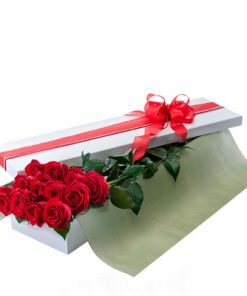 It features different bright hues in an arrangement that enables you to celebrate anniversary, birthday, or thank someone special in style.